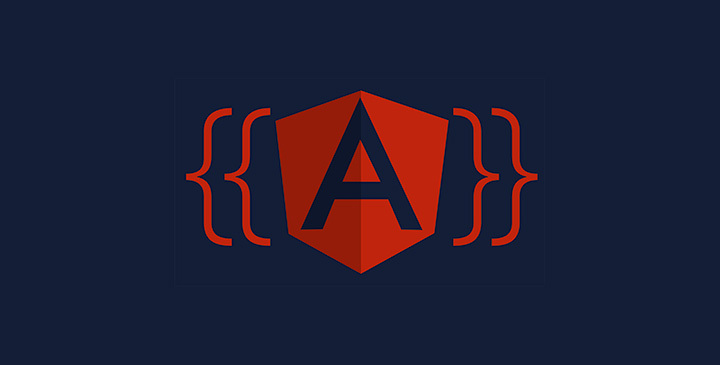 Welcome to our Introduction to Angular 2 free video series. Learn how everything works, from how to install Angular 2 to services and observables! Jumpstart your project using our UI kit with ready-to-use components.